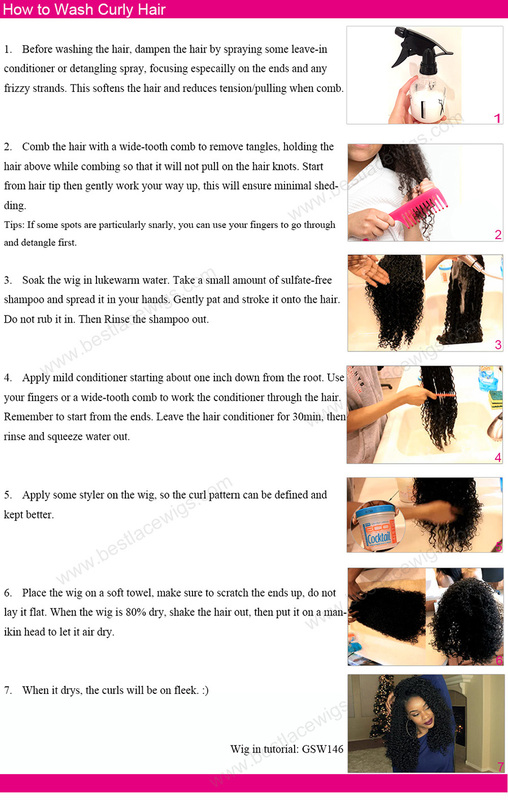 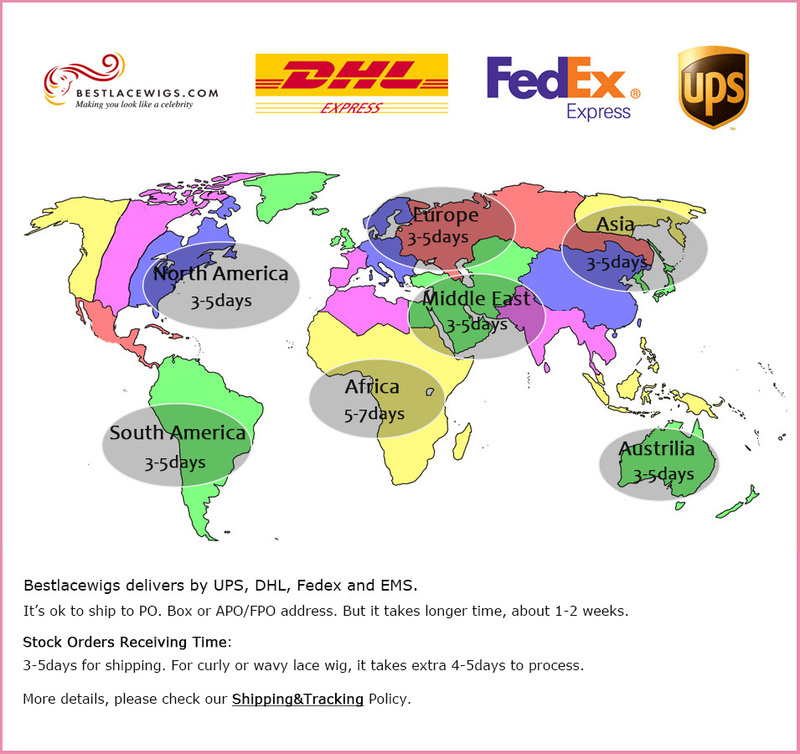 In our shop, middle part lace wigs is getting popular recently among the long curly hair wigs. 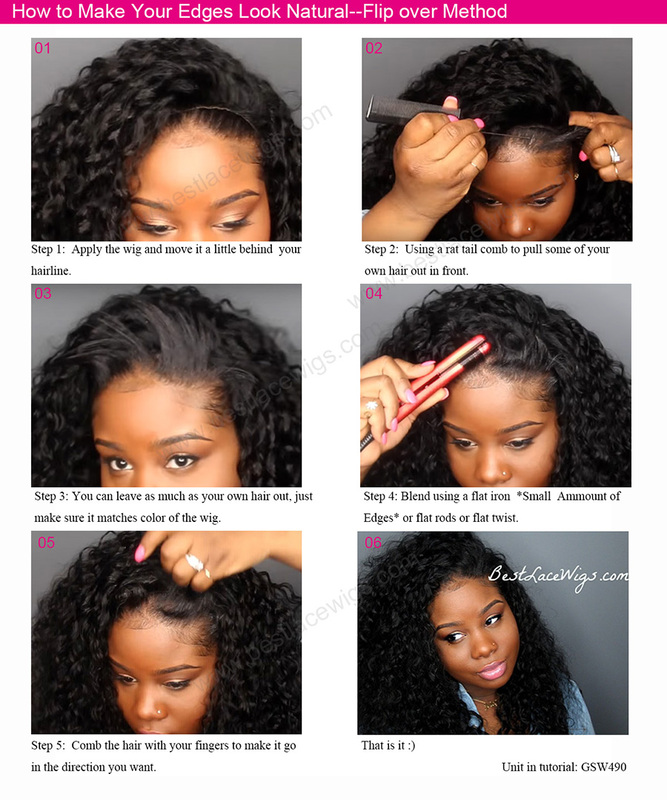 Indian Remy human curly hair becomes a trend for black women. 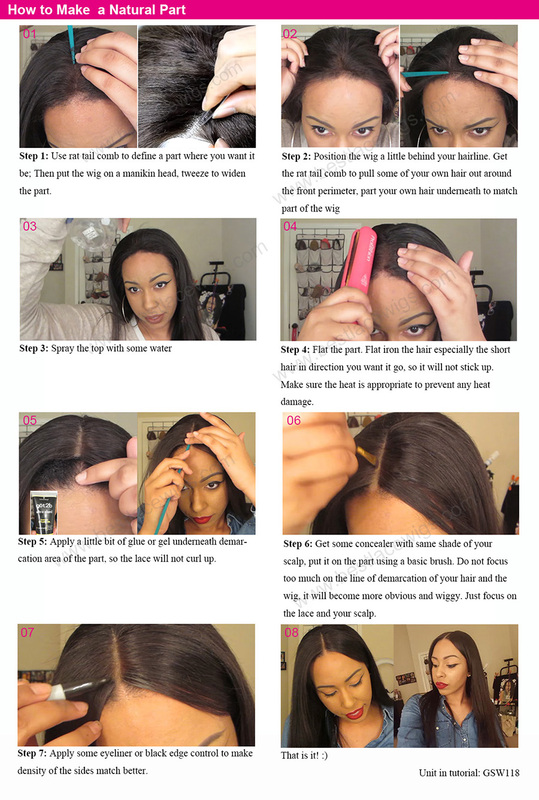 With glueless full lace wigs and lace front wigs, you can take on and off the wig easily. 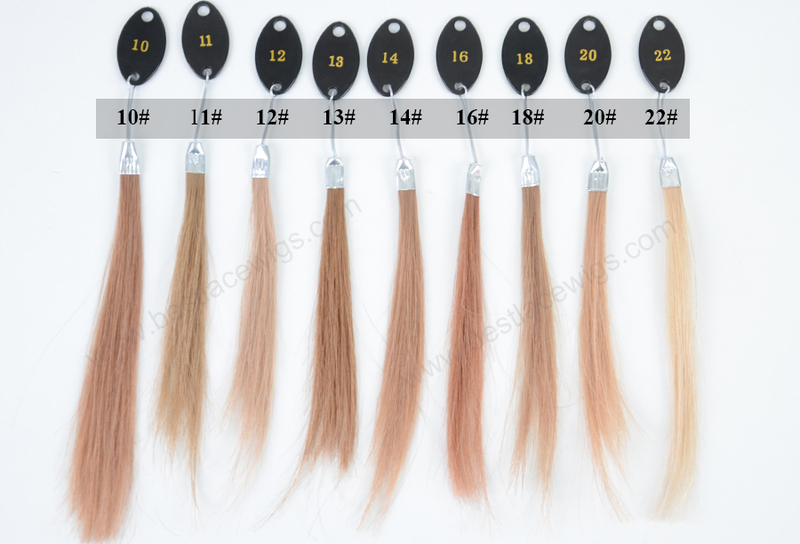 Want to have the same hairstyles with your idols? 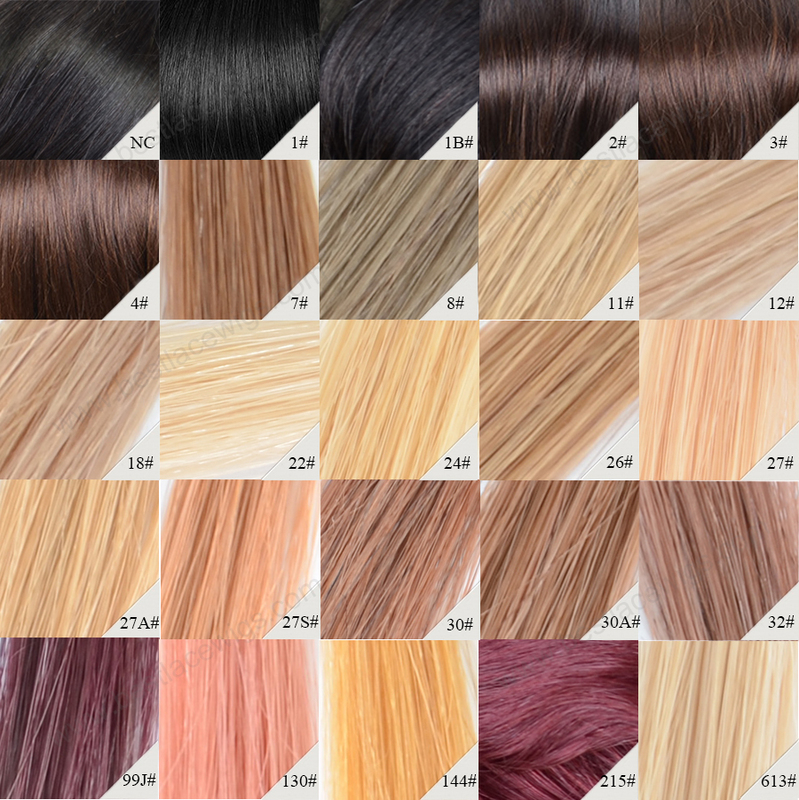 Our indian remy hair can help you, as well as our other celebrity wigs, like full lace wigs and glueless lace wigs. 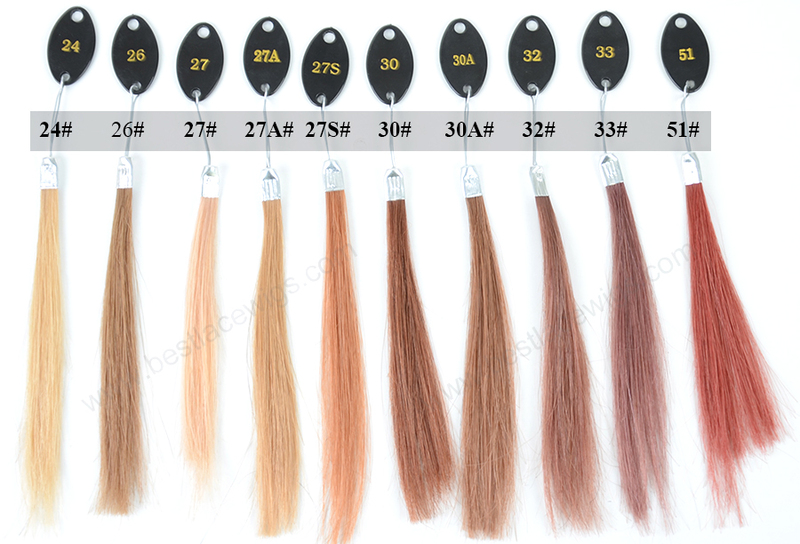 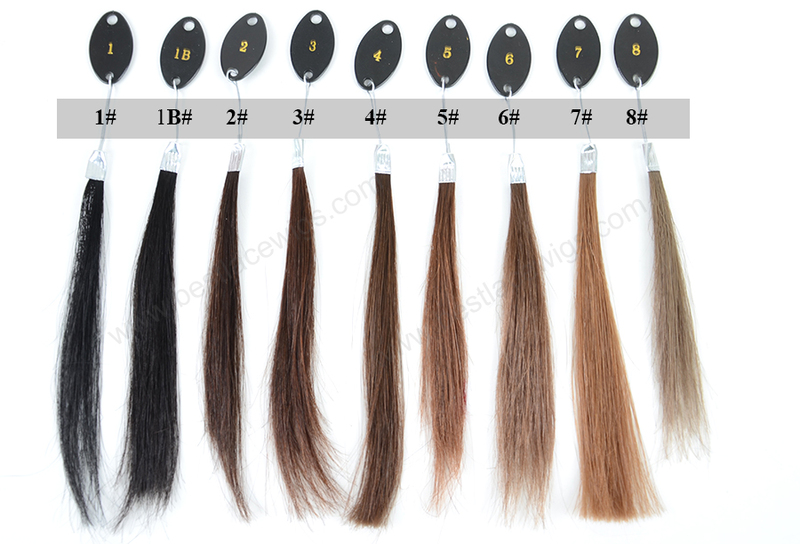 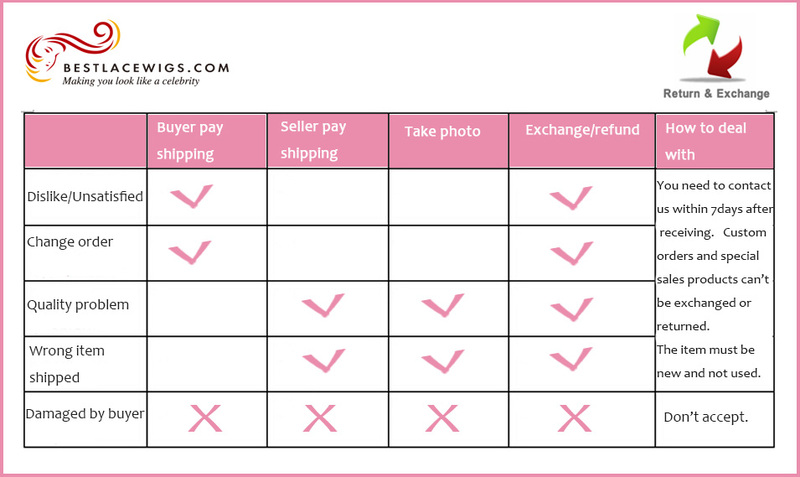 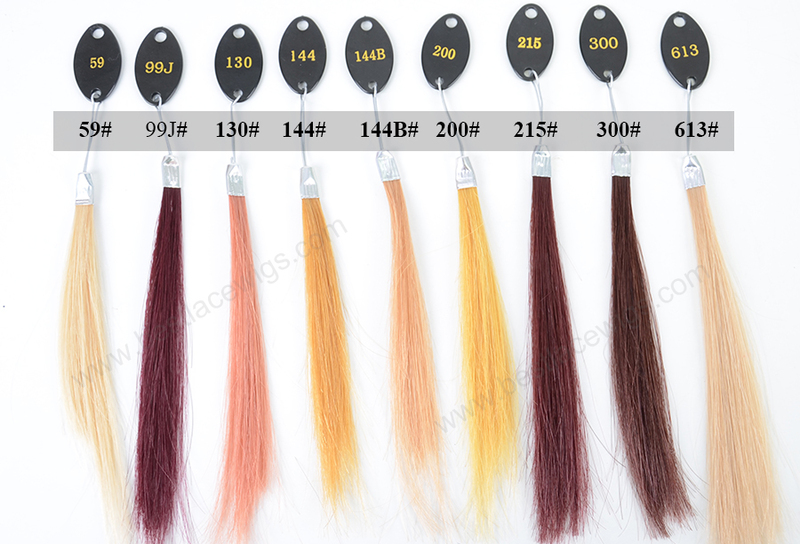 The hairs of our wigs are used 100% human virgin hair, like virgin Indian hair and virgin Brazilian hair. 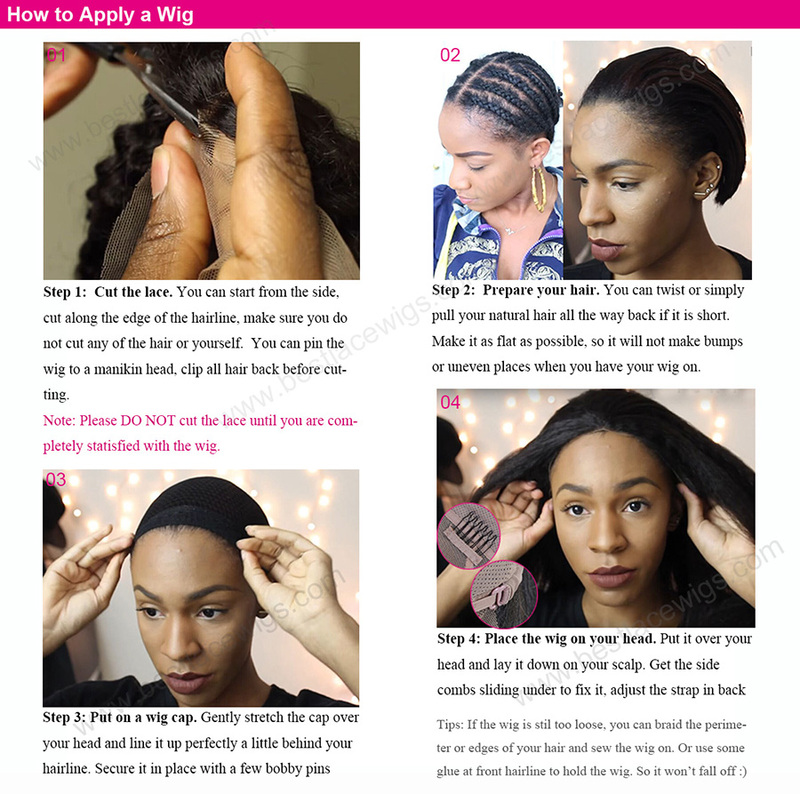 With our long curly hair and lace front wigs, you have no need to damage your hair and change your hairstyle, but you can have your envied hairstyles!